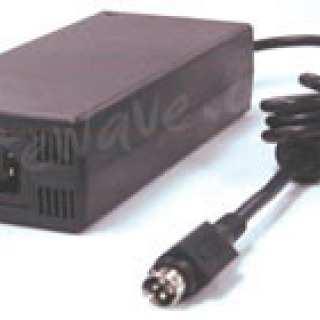 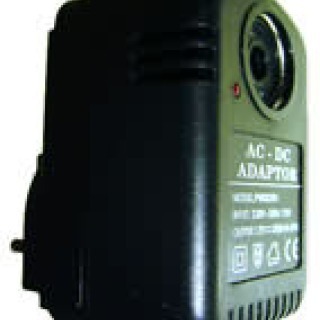 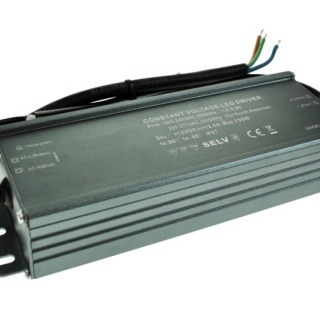 We have a range of 12v Power Supplies(Tranformers) starting from the 2A Plug-top Power Supply to a 12.5A In-line Power Supply. 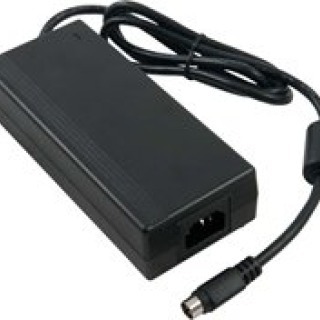 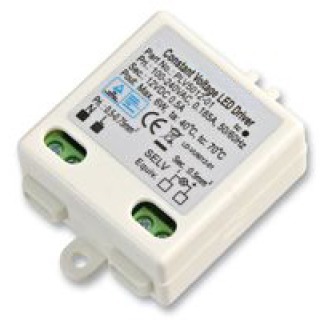 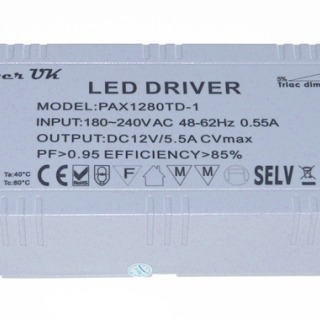 There is no minimum amount of LEDs you can power from any of these Constant Voltage Power Supplies. 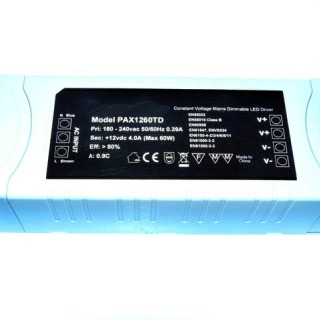 They can power just 1 LED product up to the stated maximum amount of LED products for the PSU you choose. 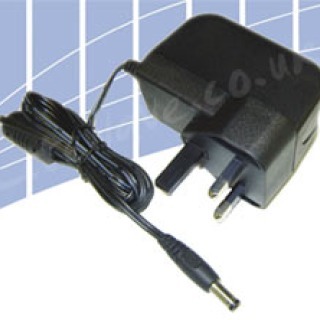 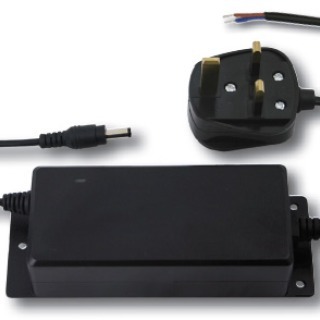 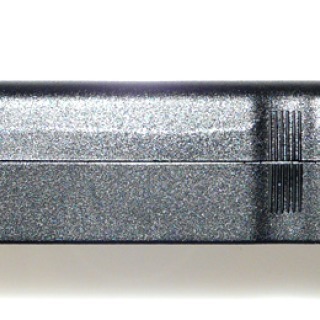 All of our Power Supplies are suitable for use on worldwide voltages. 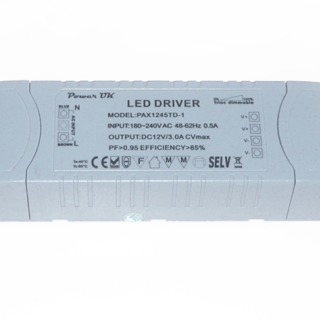 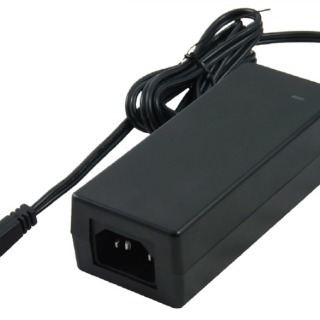 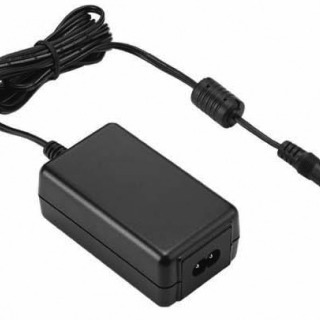 The Power Supply used for the LED products should be of sufficient current, the LEDs will only draw the current they require from the Power Supply. 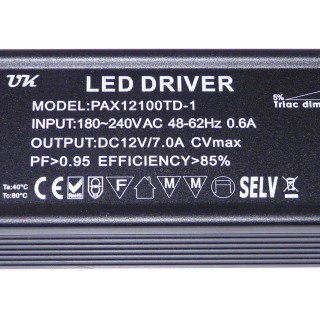 Power Supplies should not be overloaded i.e the total load of the LEDs should not exceed the rating of the Power Supply. 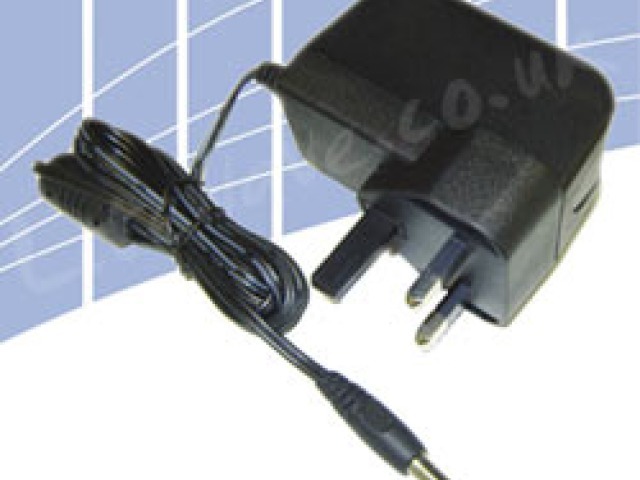 Space should be left around the Power Supply to allow ventilation, this allows any heat from PSU to dissipate. 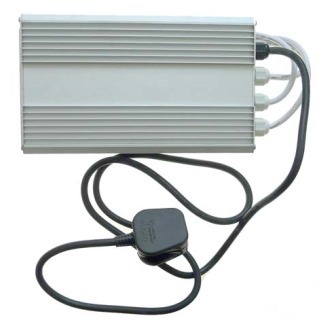 Power Supplies should be in an accessible area, there should be sufficient ventilation and an access panel for replacement of the PSU. 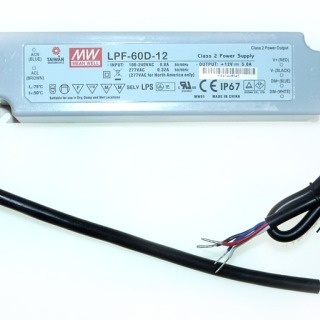 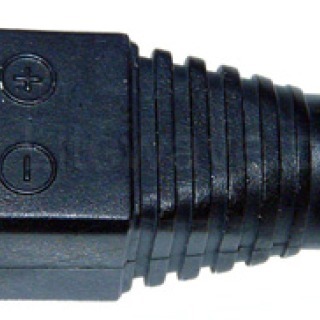 Cable between the output of the Power Supplies and the input to the LED product should be sufficient to carry the total load on it.